WordPress has some special features that are really suitable for modern technology that helps to adopt most of the package rather non acceptance. There are various plugins are been introduced on daily basis in order to backup the information for future usage. Backup daily is the common plugin which most of the user used to make use of in order to back up the database on daily basis rather than performing the storage part all at once. There are various advantages are available that are as follows: This operation will help to store the database on day to day basis and free the database once in a week. This type of service will help to show cast the current updated process which is running currently as well as keep the storage space stable for long period of time. All the information which is stored at one place is been secure in confidential manner with robust authentication. If you are making use of the outlook then you have the option to back up the database of a particular site in the disk without any additional software requirement. One of the major feature is most of the people would like to host the site in free hosting or less expensive hosting server as well as they would like to store the information in secure manner. In some situation, there may have a chance of hacking your site information and it can lose the data accidentally or some collapse may occur on the site that will mess up all the data that are irrelevant to the concept which you have delivered. In order to avoid these entire things, you need to backup the data in proper manner by making use of quality plugin. All the data that are stored similar to the cloud computing that is all the data which you would like to store will be assigned in the virtual storage in online or offline. Most of the cases would like to prefer online because the information that are available inside it will be highly safe and secure in all aspect to retrieve it without any problem. In the left side of the screen, click on the option called “Plugin”. And then select “Add New”. Search for the plugin called “Updraft Plus” plugin. And then click on “Install Now”. Installation Process will run and Complete at One Stage. After that open it and “Activate It”. There are two set of categories are available in order to files. One is file backup interval and other one is database backup interval. In the file backup option select the database storage on daily basis which will be roll back once in a week. Similar to that continue the procedure in the database backup interval which must retain once in a week. How to Add Custom Styling to WordPress Post Editor? 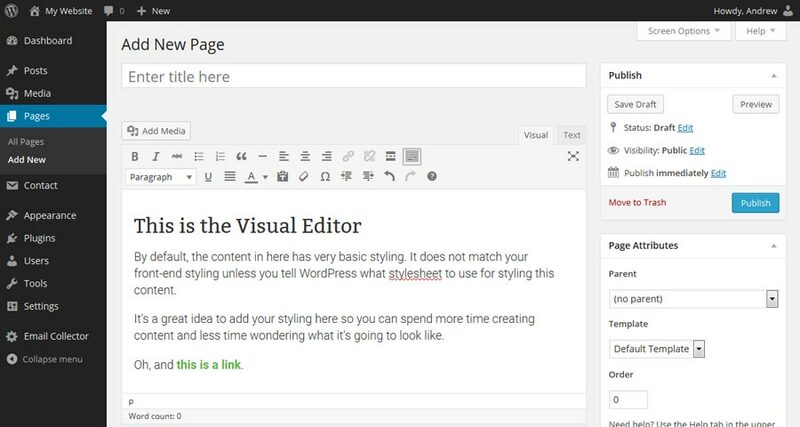 There are various options available in order to perform the style formatting arrangement in the wordpress post editor. Most of the time when you create a site in wordpress then you may have several thoughts in order to customize the options that must be delivered, so that the quality of the product must be well and good. Button must be one of the item which need to designed in attractive manner that will satisfy our need if we just drag and drop of it rather we need to perform some editing work in order to enhance the attractiveness. Each and every function like taglines, content blocks and other CSS data in the wordpress can be customized as per our need. Let us discuss some of the custom styles that are been performed under the post editor of wordpress. Here is some of the best option to customize the visual editor without any additional installation of plugin through online. At the beginning of editing process in theme files itself, so it’s necessary to take a backup of it and proceed further. There are two things which we mainly focus to bring the change at regular basis in button style and content block of the post. In order to customize the css of drop down list, you need to incorporate the code in the site-specific plugin. The below code will help you to wrap up the editor style to the different word and make you to save the time. This will be really useful for most of the wordpress user in order to customize the style in the post editor in all versions. Moreover it’s also necessary to perform some operation in order to custom the css file to the editor. This mainly helps to perform all the modification in the content and other part of the files that are available in the css code without any pressure. 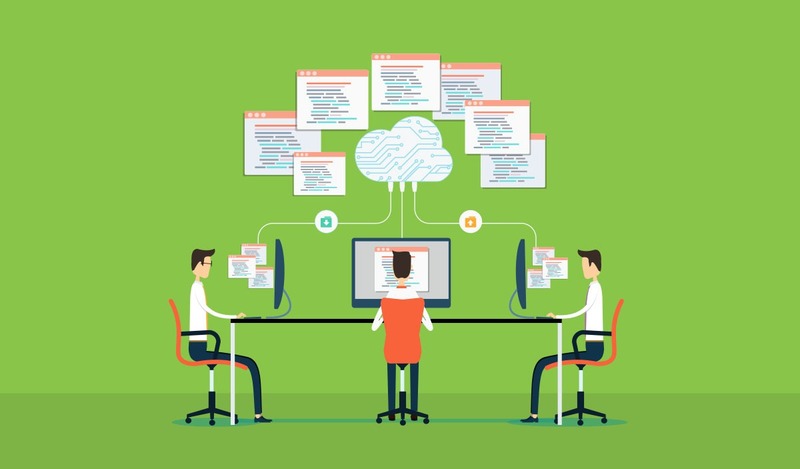 It’s not necessary to be a big coding professional to perform this operation rather some basic knowledge will automatically help to move into the deep concept behind it. Add_editor_style() is one of the main feature of post editor that need to be used as a child theme in the wordpress that covers to customize the menu item editor in distinct manner. WordPress is something related to the ocean in which huge information can be gathered and customize to take the web designing world to the next level.